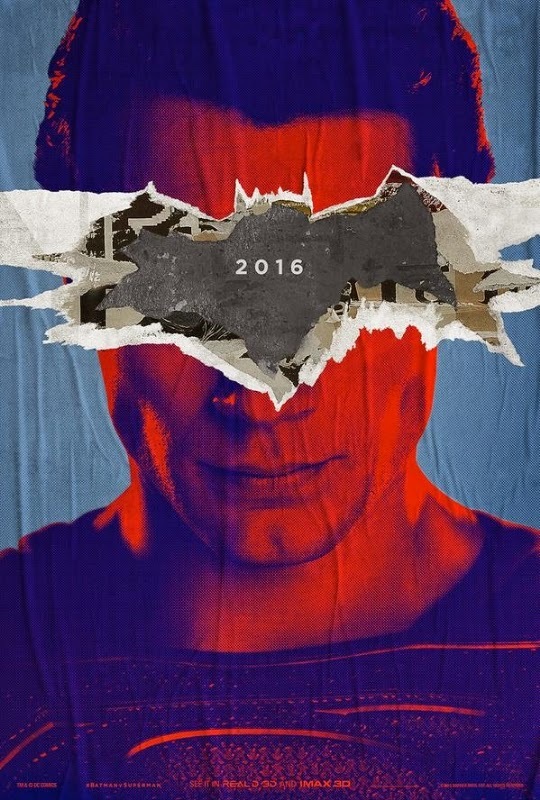 As promised, Zack Snyder will be giving fans who attend the special IMAX screening of the already released Batman V Superman: Dawn of Justice trailer a chance to get their hands on these posters. The director went to twitter as he's known to do, to tease the "swag" he mentioned in a tweet soon after the official teaser was released. Attendees are also promised to see additional footage on Monday night. The official trailer was released after a blurry, pirated video of the trailer hit the internet last week. Batman v Superman: Dawn of Justice stars Ben Affleck as Batman, Henry Cavill as Superman, Jesse Eisenberg as Lex Luthor, Gal Gadot as Diana Prince/Wonder Woman, Jeremy Irons as Alfred and Holly Hunter with Amy Adams, Laurence Fishburne and Diane Lane reprising their roles from Man of Steel. 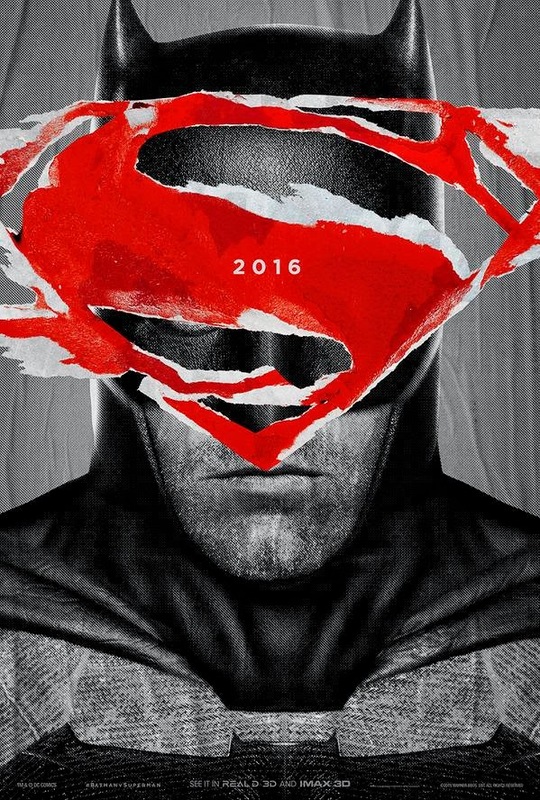 Batman v Superman: Dawn of Justice hits theaters in the US on March 25, 2016.